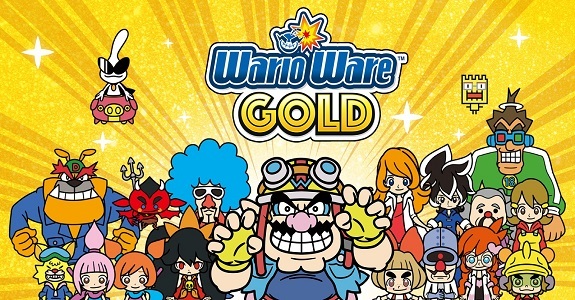 Today’s Nintendo news: latest trailer for WarioWare Gold, overview trailer for Go Vacation, latest episode of Nintendo Minute (Captain Toad: Treasure Tracker), video for Mario Tennis Aces, results of the latest Party Crash event in ARMS, latest preview for the Fire Emblem Echoes: Shadows of Valentia Drama CD, latest videos for Nintendo Labo, and Episode 2 of the Frizzy’s Silly amiibo Theater and Ask Izzy! 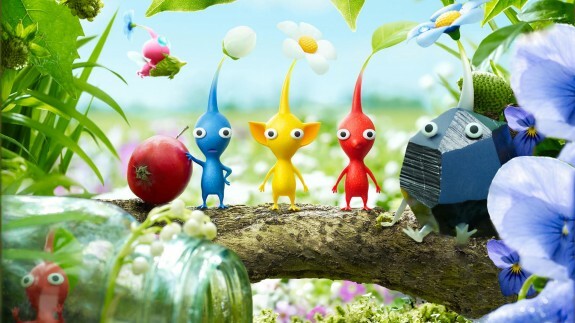 Today’s Daily Briefs: Shigeru Miyamoto “talk” about Pikmin 4 and Nintendo games in general, tutorial video for Fire Emblem Fates, speed drawing video for Disney Art Academy, and footage for Aqua Moto Racing Utopia! Today’s Daily Briefs (July 4th): Super Mario Bros. 3 speedrun @ The Late Show with Stephen Colbert, Shigeru Miyamoto interview, Yo-kai Watch, Zelda glasses, Camp Miiverse, and more! Today’s Daily Briefs: SEGA to publish all future Atlus USA games, some Zelda rubber straps in Japan, an interview with Bill Trinen, and much more! In this post, you will find all the announcements, trailers, screens, and more for the latest Nintendo Direct presentation (March 3, 2016) in North America! On Friday, Nintendo of America uploaded the second episode of The Very Important Meeting: a series of promotional video for Yo-kai Watch, on Nintendo 3DS!